They are cute, aren't they? But what kind are they? 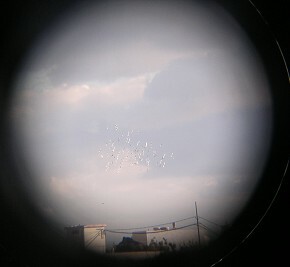 in one big flock from 20 to 50 pigeons at a time. The three western European Columba pigeons, though superficially alike, have very distinctive characters. The Wood Pigeon may at once be told by the white on its neck (in adults) and wings. and two well-marked dark bars on the wing, while the rump of the Stock Pigeon is grey and its wing bars incomplete. Pacific Ocean Islands. Feral pigeons are found worldwide, including throughout all of North America. Wild rock doves nest in crevices along rocky seaside cliffs, close to agriculture or open shrub vegetation. 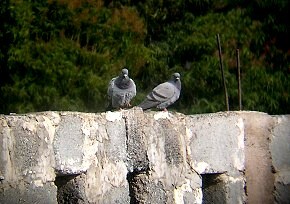 Feral pigeons live in old farm buildings in rural areas. In cities, the skyscrapers tend to take the place of their natural cliff surroundings. and wing feathers. Females tend to show less iridescence than the males. The bill is dark grayish-pink. 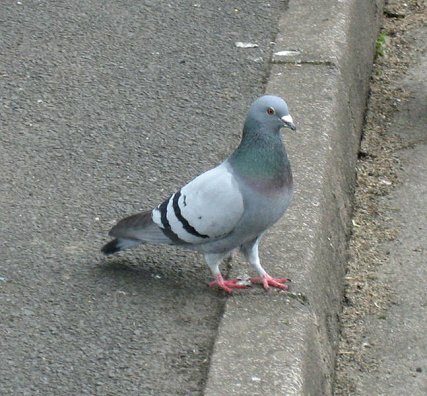 Two dark bands across the wings are seen in most pigeons, and one bluish-gray band across the tail. 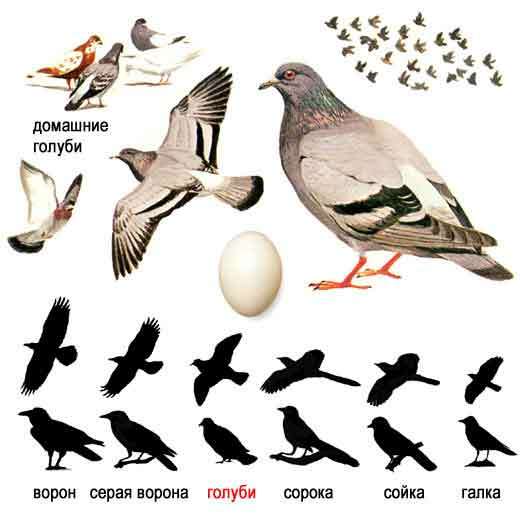 Rock doves and feral pigeons can be divided into a large number of different phenotypes, or groups based on outward characteristics. Some of these classifications are the blue-bar, blue checker, dark checker, spread, and red phenotypes. Pairs may be formed at any point during the year. These pairs are formed for life. Each bird works cooperatively on most aspects of reproduction and young-rearing. The male builds the nest, and the eggs are laid shortly after the nest is finished. Both males and females incubate the eggs. Eggs hatch approximately 19 days after being laid. Pigeons generally walk or run while bobbing their heads forward and backward. They fly with a steady and direct path. 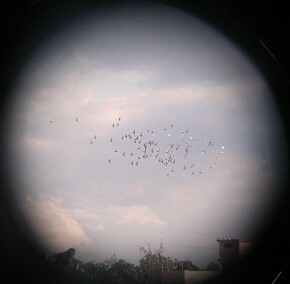 Pigeons are most often seen during daylight, seeking cover at night and in during the heat of the day, according to the climate. They flock while roosting, sunning, and feeding, but no play has been observed. In the nesting territory, both sexes are aggresive, pecking intruders on the head. Rock doves feed in the early morning and in the mid-afternoon on the open ground. They eat mainly seeds. along with small amounts of knotweed, elm, poison ivy, and barley. 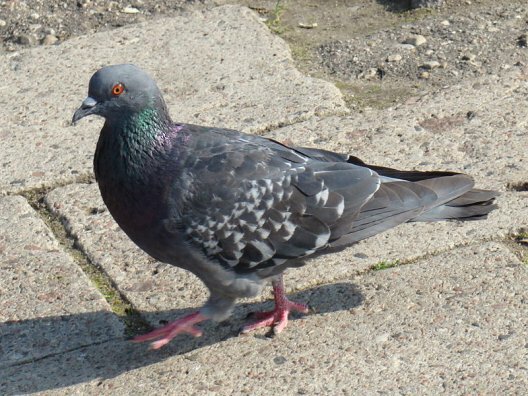 In cities, feral pigeons also eat popcorn, cake, peanuts, bread, and currants.